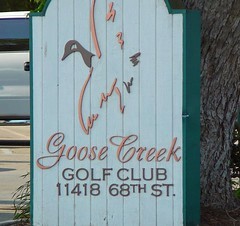 The Goose Creek Golf, a golf course off the beaten path located in the south west section of Jurupa Valley. 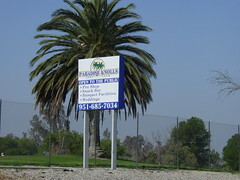 The Paradise Knolls Golf course is located on Limonite between Van Buren and Etiwanda. We are a group of individuals interested in researching if incorporation is wanted, needed or even feasible for our community. Why Jurupa Valley Incorporation "Research" Committee? We are not here to force incorporation on our community but to research what is best for us and what you want. That is why we keep asking throughout our pages for you to send us your questions comment and/or concerns. So please, Contact Us! We got together and formed this group to look at finding a way to get more local control of growth and development in our area. We, like others, are concerned about traffic control and other issues that effect our quality of life and our overall safety. After a few "Town Hall" meetings we determined that our best path may be in becoming a CITY! Jurupa Valley Incorporation Research Committee (JVIRC) is a non-profit organization, consisting of a cross section of interested residents, organized to educate the communities of Jurupa Valley on the benefits and process of incorporation. 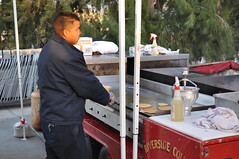 JVIRC will, through workshops and community town hall meetings, inform and enable citizens to make informed decisions on the incorporation of Jurupa Valley. JVIRC is committed to moving the process forward so that the citizens can choose the best course for themselves.